Unwinding breakfast stories - An experience with Brekkie, Bangalore. Bangalore is witnessing a new wave in the food industry. Food start-ups like Brekkie are putting the city on experimental entrepreneurship map of the country and surely leaving trail for others to follow. From high end international chains to neighborhood food joints, the city is grabbing a lot of eye balls for its quirky food ventures. 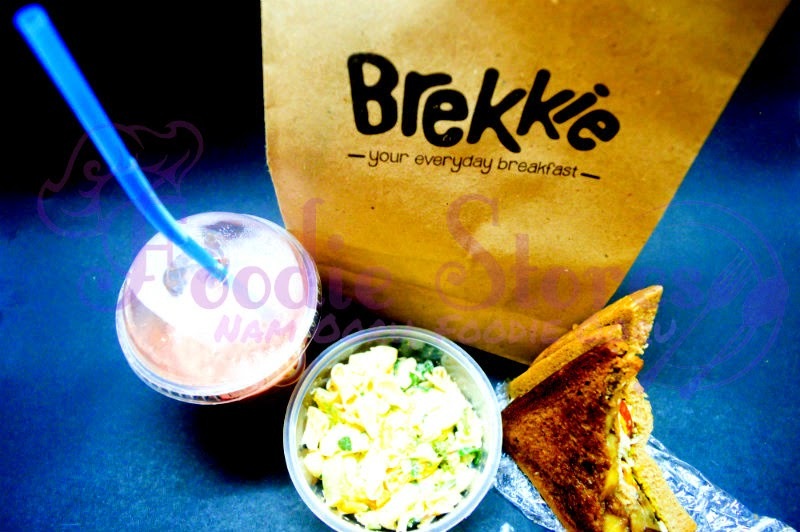 Here is a story of one such food delivery mavericks, Brekkie. As the name suggest they are breakfast experts. I would call them my friendly-quick-fix-breakfast fall back plan. They have fresh menu every day and breakfast bags are ideal for people who are always on the go and have little time to step inside the kitchen to get their morning calories. Skipping breakfast and later slush anything down the tummy just to make up for it lost energy ain’t any better after all. Learnt about them through a friend and decided to try them on a weekend, considering it might be special on Saturdays. I pre-ordered my breakfast through Watsapp! They were quick to share the menu and very friendly! Brownie points for easy delivery process. 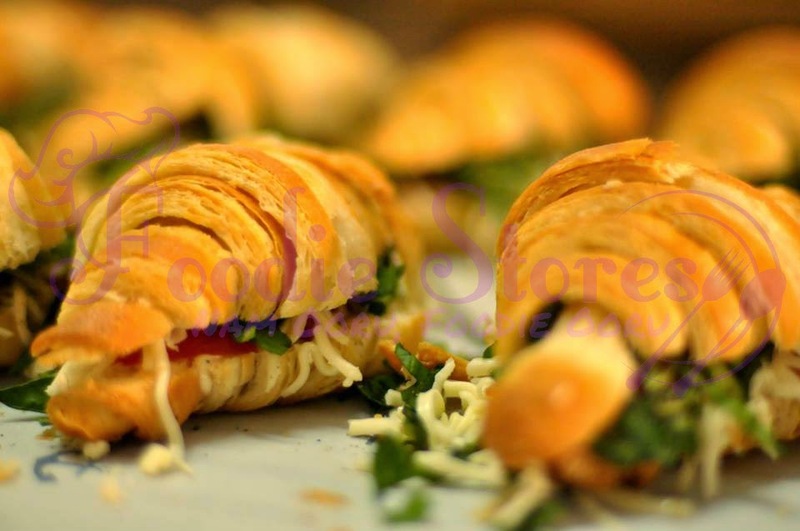 You can order on weekdays the same morning between 7:45 to 10:45 AM in specific areas in Bangalore. They also have a cart stationed near KFC Indiranagar 100ft road just in case you want to pick your breakfast. The quantity of food is very less considering what I paid (INR 120 for the Saturday breakfast, it is 80 on weekdays) didn't see anything ‘special’ though. It actually felt like breakfast take away for kids. 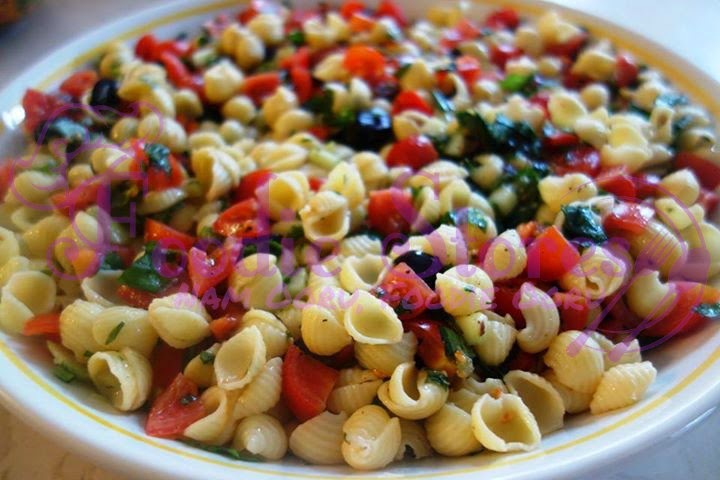 The pasta salad was pretty standard and nothing to rave about. The quantity was as much as the chutney which comes with masala dosa, very less! It was enough just to taste. They don’t disclose the ingredient they use. I feel it is very much required; they used peanut butter in the sweet sandwich which I am mildly allergic to it. I am calling for a full disclosure of their ingredients! Considering I am a sucker for non-plastic alternatives, I want to suggest them to cut down on the disposable plastic straw, spoon and box they use and choose bio-degradable options. It’s good to start with the brown bag though. I will try my luck again on a weekday and hopefully would be impressed with their food as much. Till then do try them out for their sheer passion to provide you the most important meal of the day at the convenience of your door-step!